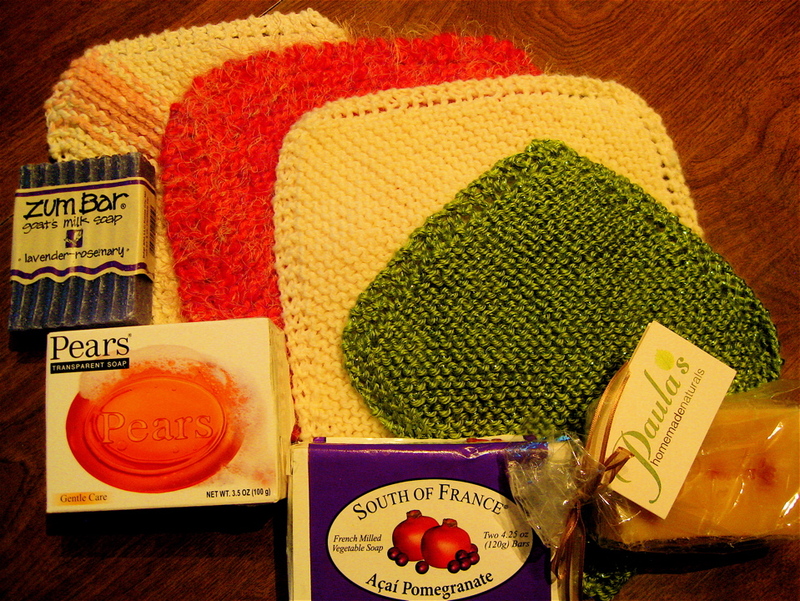 One of my favorite gifts to give to special friends for Congratulations, Thinking of You, and Get Well Soon is a colorful hand-knitted washcloth wrapped around a bar of fancy bath soap and tied with ribbon. 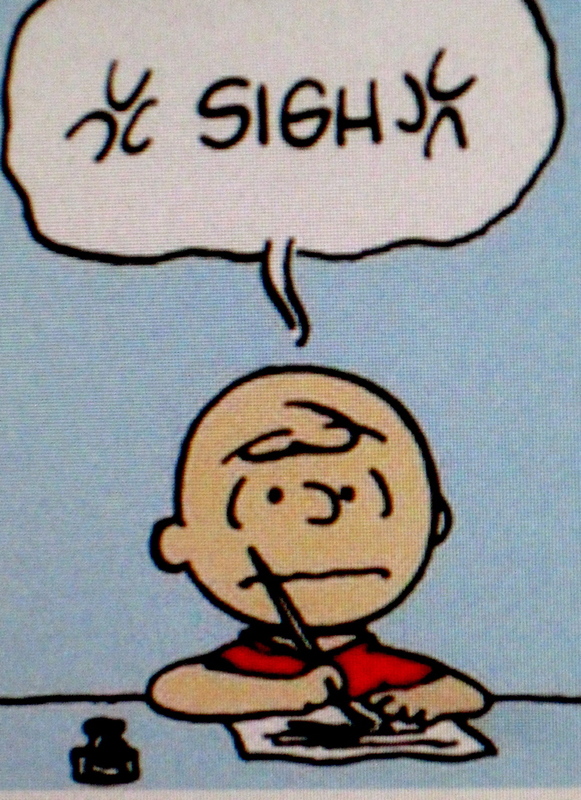 It’s a relaxing, TV-watching activity for me, but it took awhile to locate the directions. Years before my mother’s dementia, she learned the pattern for these washcloths, and she delivered the colorful, much appreciated gifts with homemade soap to many friends and hospital patients. So six years ago when I wanted to knit my own, I expected that Mom would show me how. “But I never knitted anything,” she said, obviously confused and forgetful of the many scarves and baby blankets she’d made. She was adamant. So I sat in the chair next to her recliner, took out my knitting needles and yarns and began making a basic washcloth of horizontal lines of stitches… practical but not unusual or especially attractive. I put another set of needles and a ball of yarn next to my mother without saying anything. It didn’t take long before she picked up the needles and—while still watching the TV—she cast on yarn and began knitting. Soon I recognized the diagonal increase on each row, then decreases that for years she’d used to create lacy borders on all four sides. I unraveled my straight horizontal rows and started over. 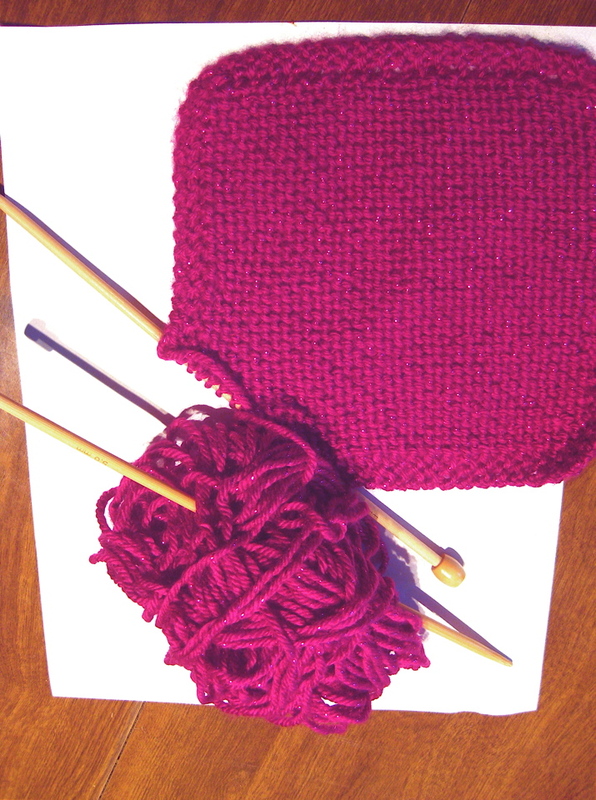 Mom took a nap, and when she awoke she commented on the pretty piece I was knitting, and asked where I’d learned it. Haptic memory retrieval occurs through smell, sound, and touch, but most especially touch. Repetitive physical, tactile activities buried by Alzheimer’s, dementia or stroke damage can be nudged alive via Haptic memory retrieval. Playing musical instruments, braiding hair, tying shoe laces, digging in soil to plant seeds, drawing and painting are among helpful Haptic activites. There is one Haptic example that is humorous but not recommended. 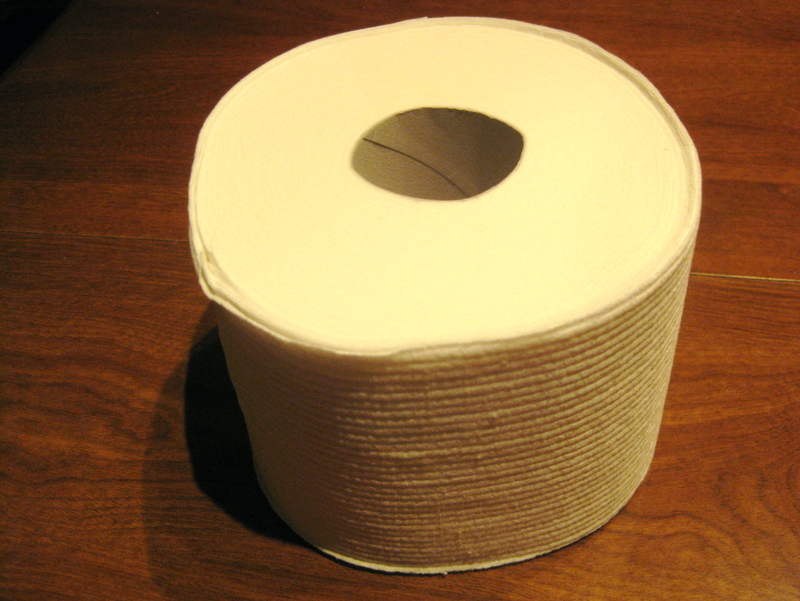 In 1901, modern toilet paper began when a Green Bay, Wisconsin company marketed “sanitary tissue.” However, during the manufacturing process, wood chips remained embedded in the toilet paper, which was not a good thing. It was years before another process made “splinter-free” toilet paper. Needless to say, we’re grateful this is not used as Haptic memory retrieval.